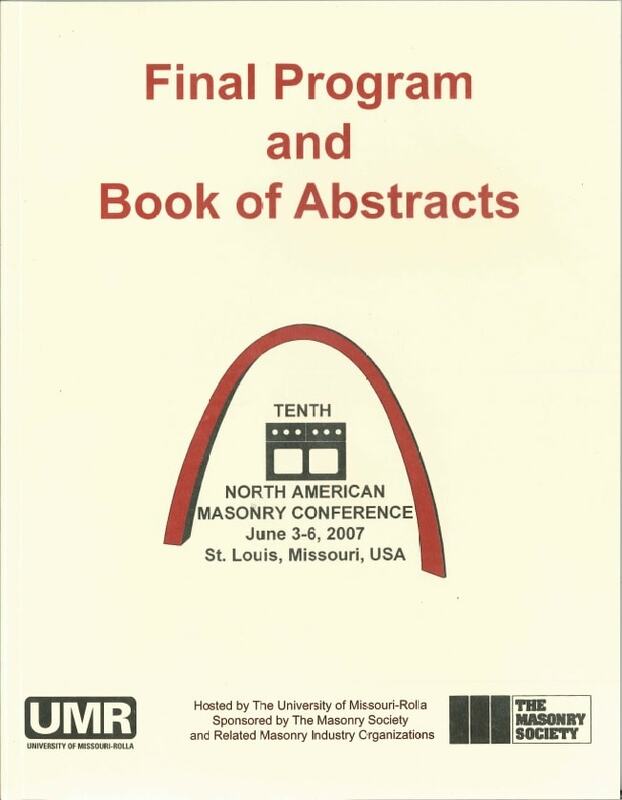 The 10th North American Masonry Conference was held in St. Louis, MO in June 2007. 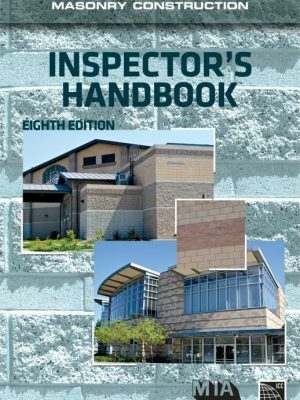 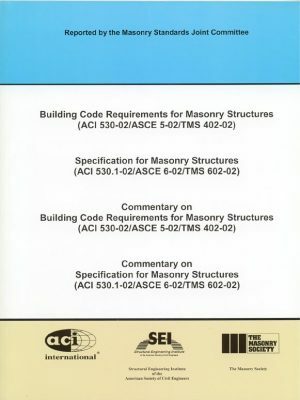 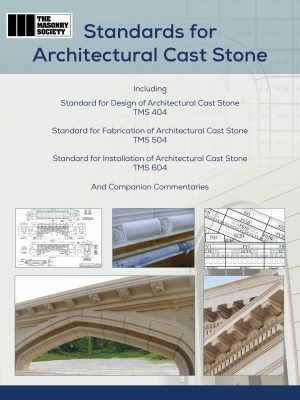 These proceedings on CD-ROM contain 95 papers presented at the conference on such subjects as research, design, construction, evaluation and testing of masonry. 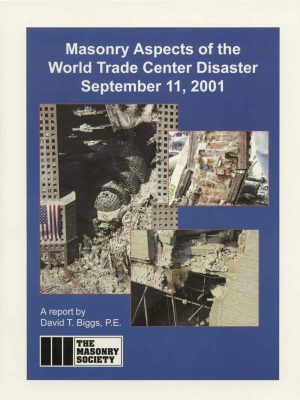 The proceedings can be purchased by themselves or along with a hardcopy on the Final Program and Book of Abstracts.